WASHINGTON (Sputnik) - The newly-released 2019 US National Intelligence Strategy identified Russia, China, and cyber activities among some of the major emerging threats to the United States while addressing ways to enhance the effectiveness of the Intelligence Community (IC) to combat these challenges. The National Intelligence Strategy is released every four years by the Office of the Director of National Intelligence (DNI). "Russian efforts to increase its influence and authority are likely to continue and may conflict with US goals and priorities in multiple regions," the strategy document, released on Tuesday, revealed. "Chinese military modernization and continued pursuit of economic and territorial predominance in the Pacific region and beyond remain a concern, though opportunities exist to work with Beijing on issues of mutual concern, such as North Korean aggression and continued pursuit of nuclear and ballistic missile technology." 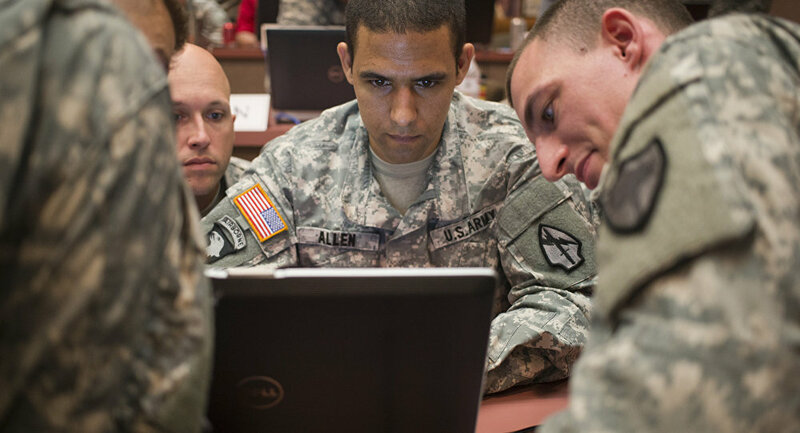 The IC is also looking to increase understanding of adversary cyber operations to meet the evolving threat and position the United States for better strategic and tactical responses, the document said. Despite a growing awareness to cyber threats and improving cyber defences, the document underscored that nearly all US information, communication networks, and systems will be at risk for years to come. 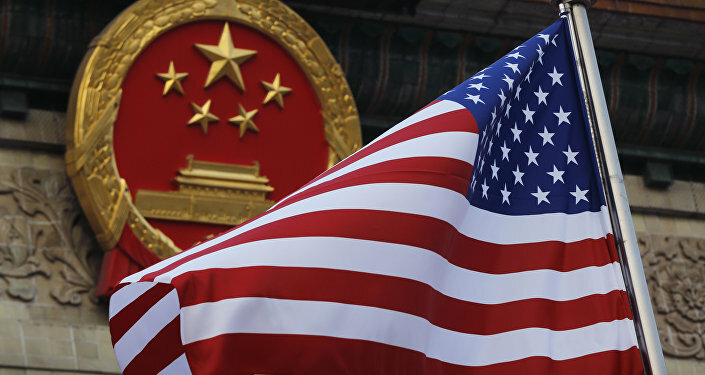 "The strategic environment is changing rapidly, and the United States faces an increasingly complex and uncertain world in which threats are becoming ever more diverse and interconnected," the DNI office said in the strategy document. The intelligence community, according to the document, will also expand collaboration with allies to enhance intelligence through partnerships. In addition, the strategy calls for finding innovative ways to collect and analyze intelligence on terrorist threats while deepening strategic knowledge of the global terrorism landscape to provide better context in reports. Along with this, the IC would like to explore ways to more effectively counter extremist ideologies, the document added. Weapons of Mass Destruction (WMDs) were listed as another concern, a threat the IC will try to meet by advancing understanding of foreign programs and technologies. The approach to WMD counter-proliferation will include detecting and disrupting activities of state and non-state actors and their means of delivery. The document also focused internally, with DNI vowing that the IC will become more agile, innovative and resilient to effectively deal with the rapidly changing environment. To accomplish this, the IC will seek to boost the quality of its workforce, enhance public trust, and leverage new technologies to achieve advancements in tradecraft, the document said.